DCP stands for Distribution Connection and Use of System Agreement (DCUSA). 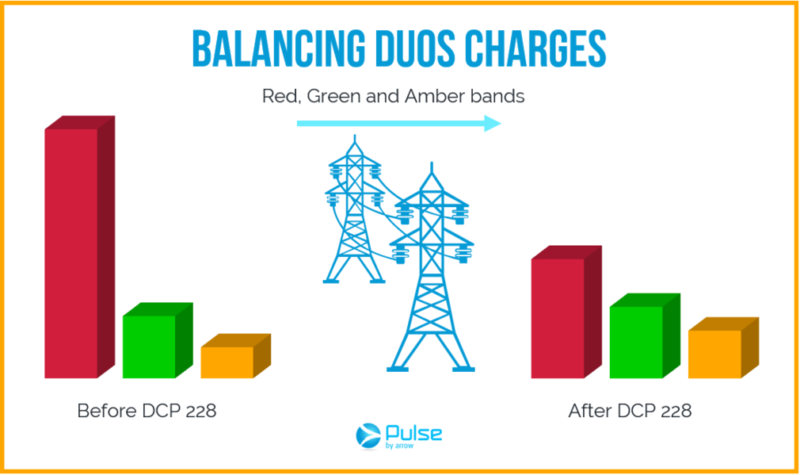 DCP 228 spread the energy costs more equally throughout the day. Until recently, Distribution Use of System (DUoS) costs are at their highest for half-hourly consumers during late afternoon – or the so-called ‘Red Band’ – meaning a large percentage of distribution company revenue comes from premium pricing in this period. The consensus is that costs need to be spread more equally throughout the day, leading OFGEM to strike more of a balance between the DUoS bandings (Red, Amber, and Green). These changes have taken effect from April 1st, 2018. Previously, DUoS costs were significantly highest for half-hourly consumers during the Red band period; late afternoon, often between 4 pm – 7 pm. 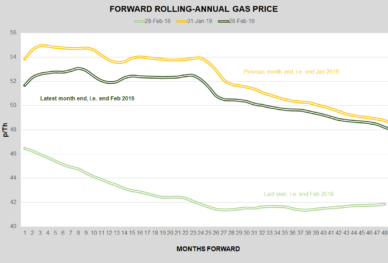 This is what drove OFGEM to change the cost method, to make pricing fairer and more accurate. DUoS costs are likely to increase further in the future as management of the distribution system becomes more challenging as we move further towards more intermittent power supplies. 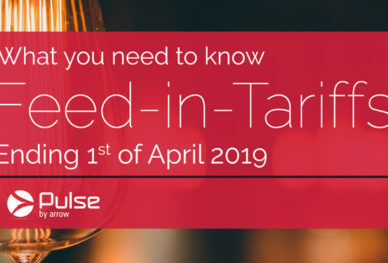 Most businesses with half-hourly meters and pass-through contracts will see a rise in energy costs, although those with high usage at peak periods (Red and Amber) could possibly see a small reduction. These costs will also be dependent on the customer’s respective DNO. How can businesses reduce costs? Because the prices are pre-determined at DNO level, businesses can do little to avoid alterations in how energy is priced.